Yet another Metal Heaven release. 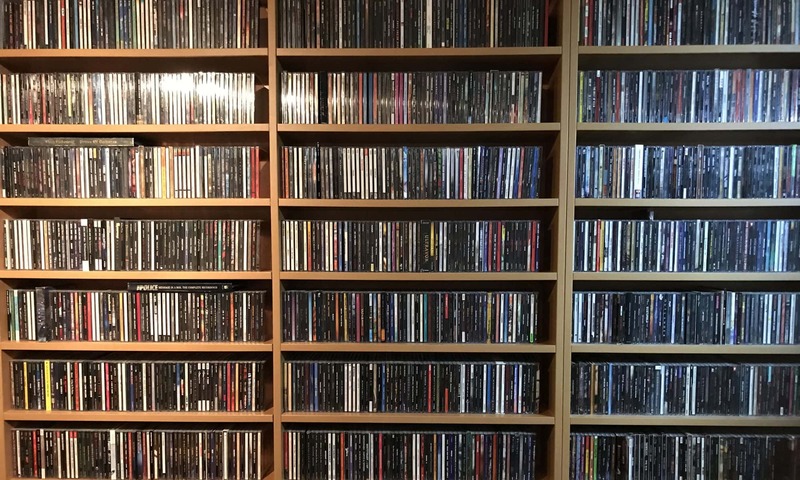 Label boss Georg (also from online merchant AORheaven) sure keeps himself busy. But I feel that his efforts are worth your support. It is a brave move to run an independent company in these download days! This 2008 release was another one I picked up recently. The voice of singer Steffen Brunner reminds me of Tony Mills (Shy, TNT) and especially Tony Harnell (ex-TNT). 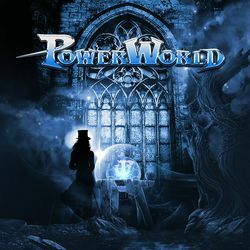 Music wise this is power metal with a lot of progressive influences. In it´s genre I feel it´s a potent record, but not really ground braking. Of course it is kinda tough to create a new sound in this genre, so making a quality record is all that matters. Still it is an enjoyable affair, and multiple listens sure gets you hooked on the melodies. Which also implies it is not an instant record. But that is by no means a bad thing. No epics, but songs of 4 to 5 minutes, which I think is clever actually. More easy to get to know the band. The cover of Cutting Crew´s I Just Died In Your Arms Tonight is missing an own identity. In a way I think that is something the band needs to work on anyway. Some guitar solos are in the shredder department, with some very nice tapping in them, cool! Personal play tips: Fight Fire With Fire, I Reach The Light, Your World Is Not Mine.